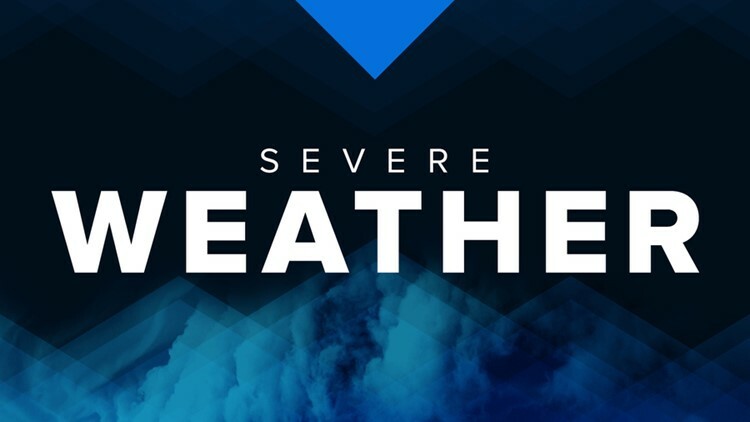 The CBS19 weather team is predicting severe weather, including possible tornadoes, throughout the day. Stay tuned with CBS19 on-air and online throughout the day for the latest on the storms moving through the area. There are no active watches or warning in East Texas after strong storms moved through the area Saturday. The storms produced a significant amount of damage, particularly in the Alto area. The storms have caused power outages in several areas around East Texas. Tap the link below for a full list of outages in the Piney Woods area.